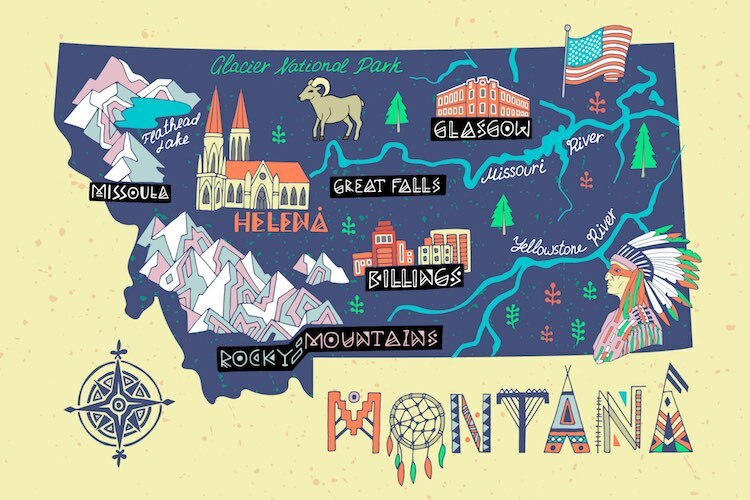 Given the speed with which Montana is moving a trio of sports betting bills through its state legislature, it’s probably a good bet that the Big Sky state will be the first to legalize sports wagering in 2019. This past weekend, the House passed HB 725 on third reading, making it the second House bill to be sent to the Senate for its approval. Both bills have been assigned to the Senate Business, Labor and Economic Affairs Committee. And on Monday, the Senate overwhelmingly approved SB 330, 38-12, on second reading, and 36-14, on third reading. It was transmitted to the House to start the process in that chamber late Monday. State lawmakers have taken a decidedly different tack in legalizing sports betting than most. Rather than working the contents of multiple bills into one, lawmakers have chosen instead to move the three distinctly different bills — one each regulated by the lottery, attorney general and board of horse racing — toward legalization. 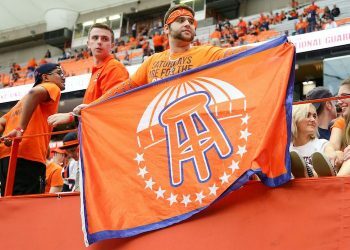 Should all three bills land on the governor’s desk and get Steve Bullock’s signature, consumers could find three sports betting kiosks in approved locations, run by a different party in accordance with the divergent bills, allowing them the opportunity to compare lines and choose which operator they want to bet with. 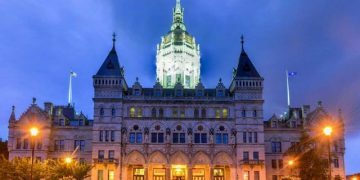 There appears to be little opposition to any of the bills, and stakeholders testified in favor of all three over the last week’s in multiple hearings. The Montana Tavern Association supports SB 330, which allows for mobile sports betting, but requires in-person registration. 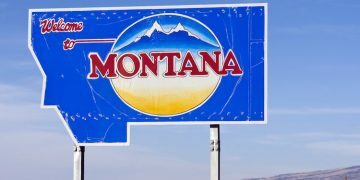 Sports betting in Montana wouldn’t take place in casinos, but rather via kiosks that could be placed in bars, restaurants, convenience stores and other licensed venues. All three bills have moved quickly through their respective chambers, so it is not unreasonable to think they one or all could get to to Bullock’s desk before the session ends on April 20. Montana’s state legislature won’t meet again until 2021. Whether the legislature will ultimately deviate from this course serving up a trio for Bullock, or whether the governor will make his own decision on which approach suits the state best, remains to be seen.